Volkswagen Canada says it’s closer to being able to sell 3.0-litre diesel crossovers now that the U.S. Environmental Protection Agency has approved a fix for the vehicles that produced excess emissions. U.S. and California regulators say they have approved a fix for about 38,000 Volkswagen Group 3.0-litre diesel crossovers in the United States, a decision that could save the automaker more than US$1 billion, according to a letter reviewed by Reuters. 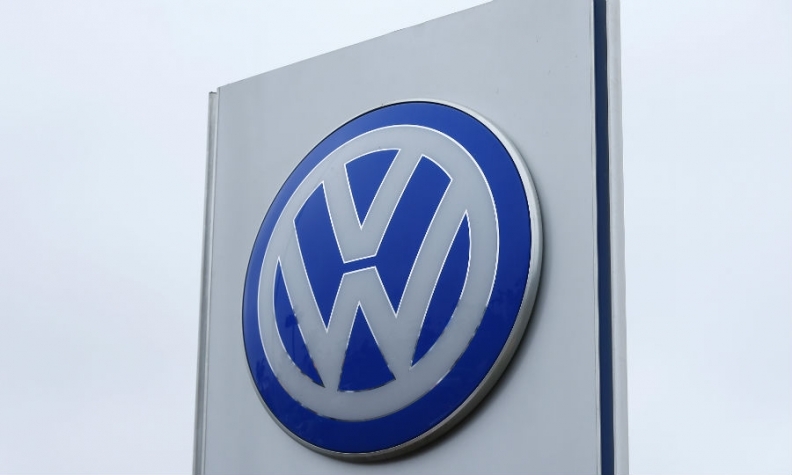 Volkswagen Canada spokesman Thomas Tetzlaff said in an email the automaker is attempting to get the same fix approved in Canada. Environment and Climate Change Canada is the federal regulator that needs to approve the fix. The agency didn’t immediately say when — or even if — the fix will be approved in Canada. The U.S. approval, disclosed in a letter dated Friday, means the automaker will avoid having to buy back luxury 2013-16 model-year diesel Porsche Cayenne and Volkswagen Touareg and 2013-2015 Audi Q7 crossovers. Under a settlement approved by U.S. District Judge Charles Breyer in May, VW would have been forced to offer to buy back the vehicles if it had not won government approval for a fix. Volkswagen, the best-selling automaker worldwide in 2016, could have been forced to pay up to $4.04 billion if the EPA and California Air Resources Board failed to approve fixes for all 3.0-liter vehicles. The company is still working to put the 2-year-old scandal surrounding its emissions violations behind it, and seeking to transform itself into a maker of mass-market electric vehicles.